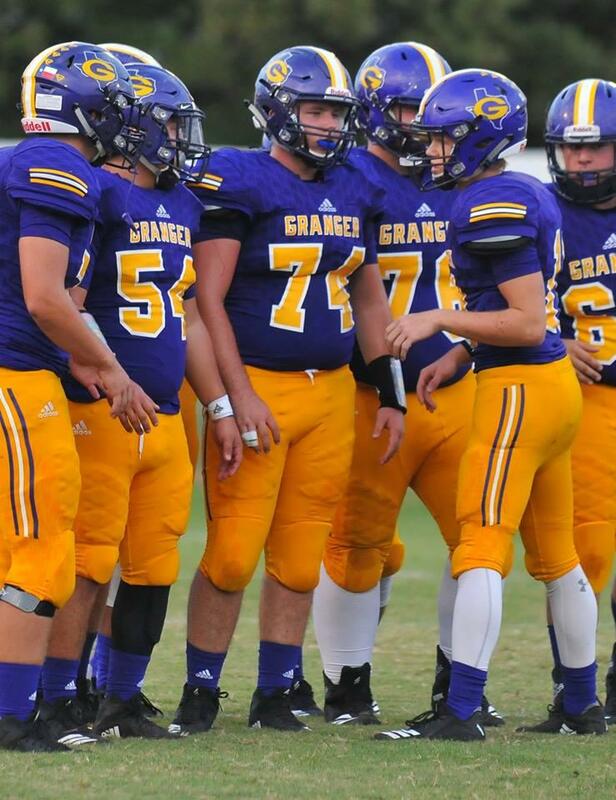 Granger's Caleb Filla (2nd Team, OL) has been named to the Padilla Poll Coaches All-State Team. Caleb is a senior at Granger High School. Congratulations Caleb!